Welcome to Green Farm Power, a subsidary of Green Farm Events. 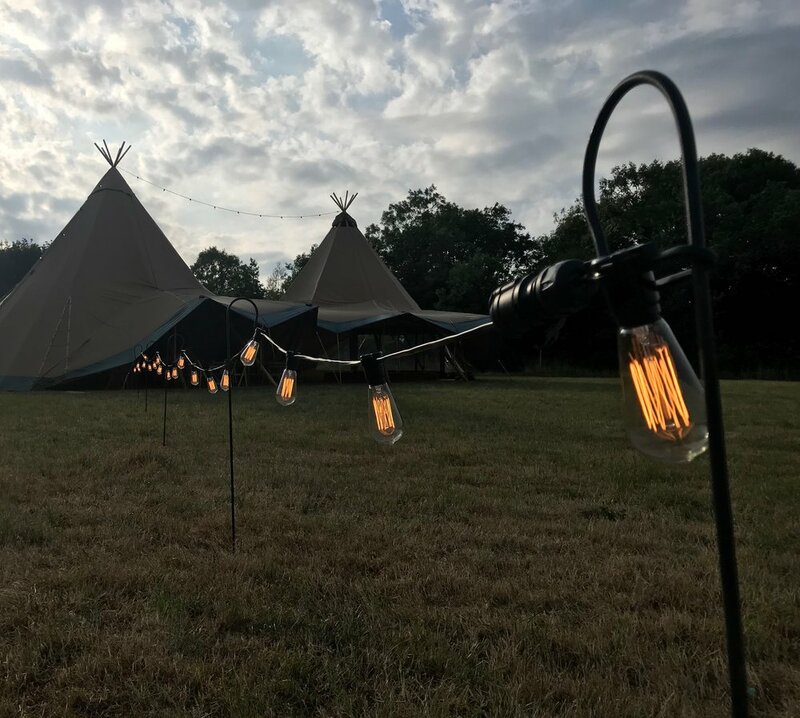 We specialise in the planning and provision of power to events, ranging from a small garden party to a mini festival for 3000 people! 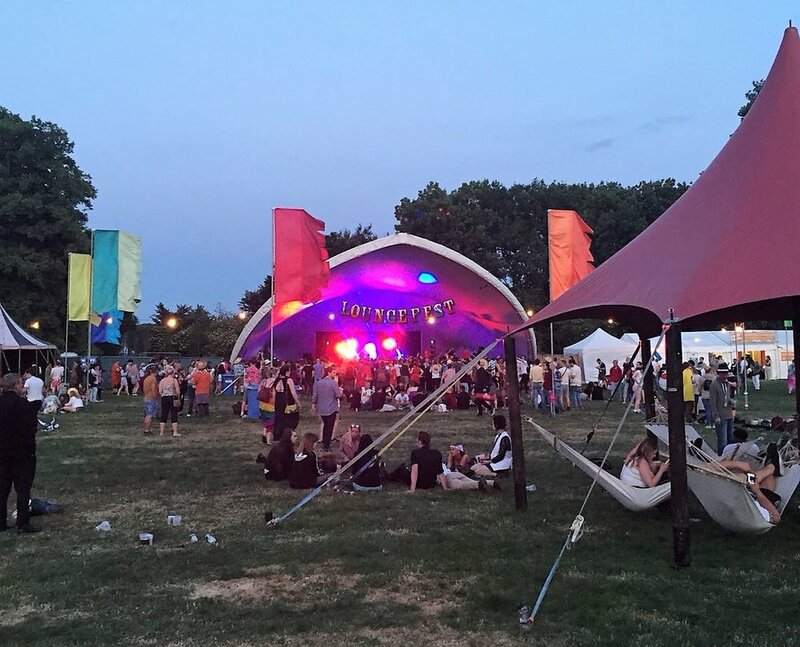 We specialise in the planning and provision of power to events, ranging from a small garden party to a mini festival! 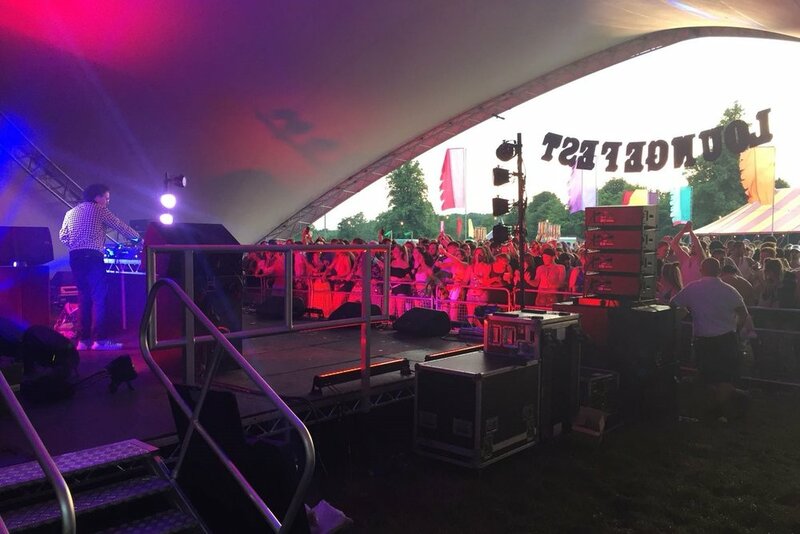 We are able to supply a wide range of power sources, from small generators providing one or two sockets, to 70kVA super silenced generators suitable for providing power for a festival. We can provide all necessary ancillaries, from RCD protected distribution units, to weatherproof sockets in 13A, 16A and 32A formats, generator cables and extension leads, and internal and external junction boxes. We are also able to offer equipment hire ranging from the hire of generators to lighting (internal or external), leads and ancillary equipment. Please contact us to discuss your hire requirements. We can also offer a bespoke catering service through our sister company GF Roasters, further details are available on our website: www.greenfarmevents.com. 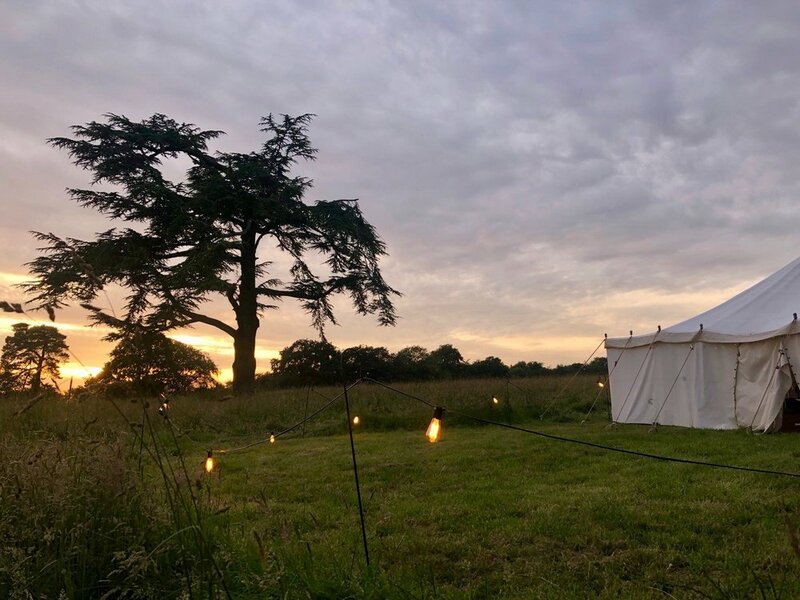 We can provide a wide range of lighting and specialise in the illumination of trees which can create a fantastic backdrop for you event. Please get in touch with us for further details.